You’ll love our faux leather bar stool cushion for its great looking style, and its soft foam padding will have you absolutely sold! 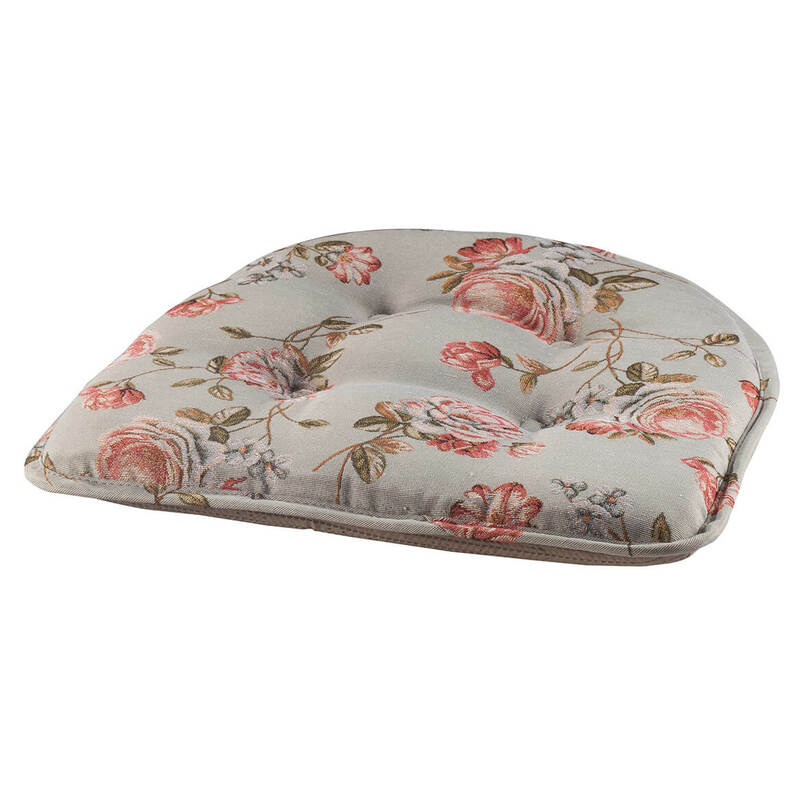 The 4″ thick tufted stool cushion features elastic and non-slip backing, keeping it securely in place while you enjoy the comfort. Polyester; spot clean. Round bar stool cushion is 13″ diameter. Instantly warming your home’s décor, this tapestry bar stool cushion adds classic style and welcome comfort to kitchen or dining stools. Topping a hard seating surface with just-right softness, the tufted tapestry cushion’s slip-resistant gripper back keeps it in place without ties. Polyester with polyester fill; spot clean. 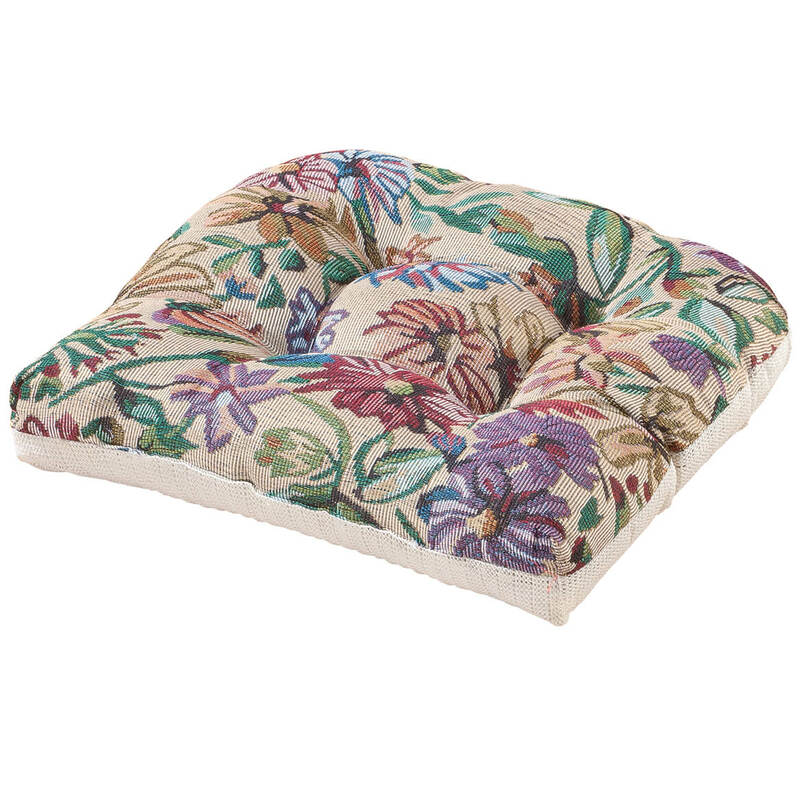 Seat cushion measures 2″ high x 14″ dia. Imported. Offering the sleek, modern look of faux leather in 5 stylish colors, this St. Germaine faux leather chair pad instantly transforms any dining chair—securing in place with slip-resistant Gripper technology. 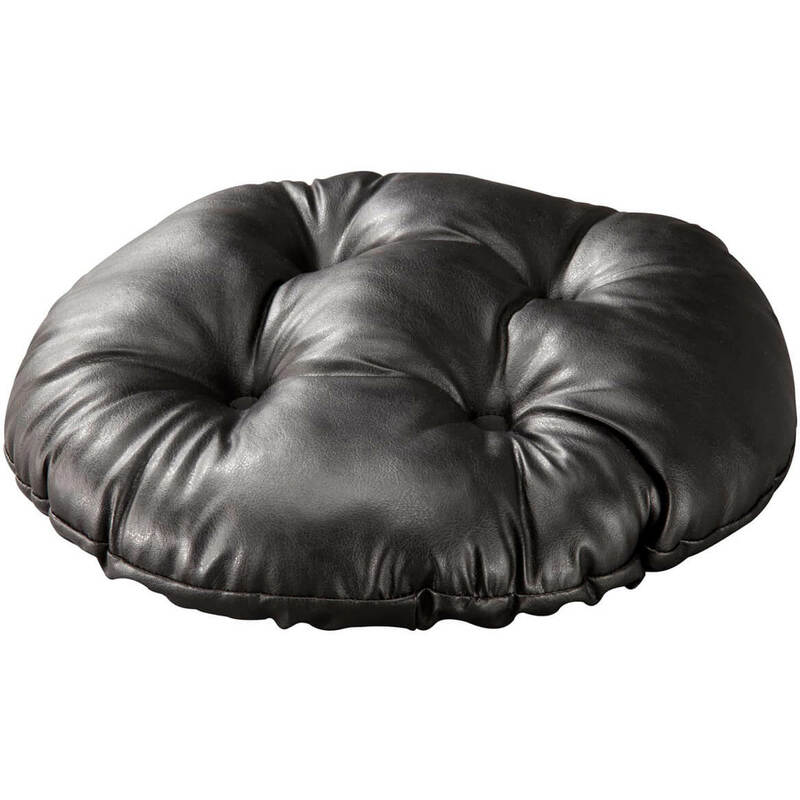 Plumped with 2″ of durable Delightfill® polyester fiber for superior comfort and support, the tufted chair cushion’s furniture-safe Gripper backing keeps cushion in place without need for ties. 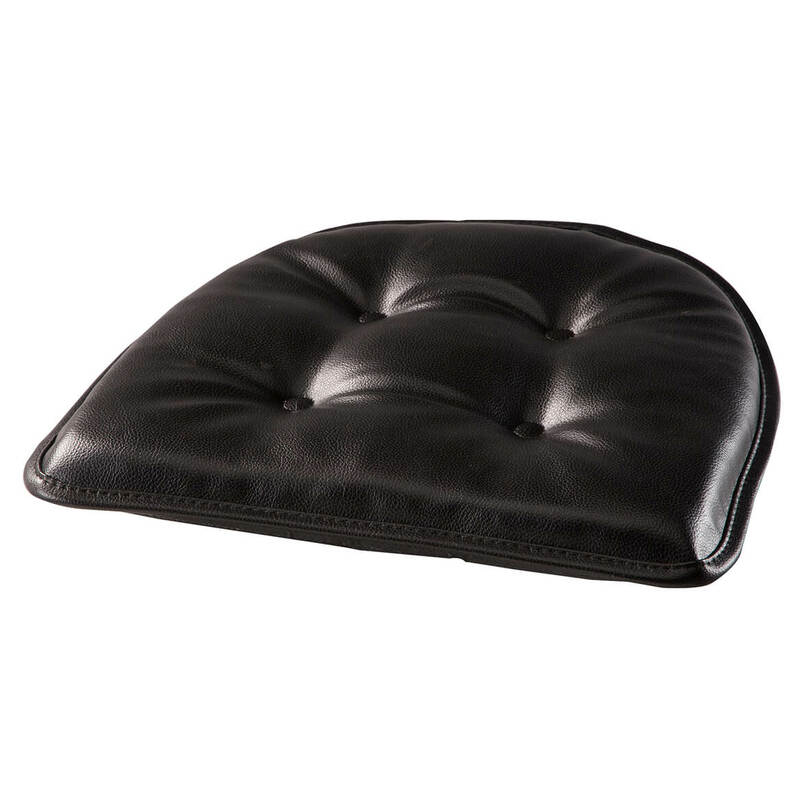 Quality made in the USA, the St. Germaine seat cushion is 75% PVC/13% polyester/7% cotton/5% polyurethane with 90% latex foam/10% polyester back and 100% polyester fill. Spot clean. Specify color: brown, red, black, dark brown or taupe. 15″ long x 16″ wide x 2″ high. Waterproof Stretch Seat Cover, Set of 2 help keep chairs clean, dry and looking newer, longer. Stretch design fits most chairs and stools, going on with ease and staying securely in place thanks to elasticized edges. Waterproof fabric repels spills and stains and is machine washable for easy-care convenience. 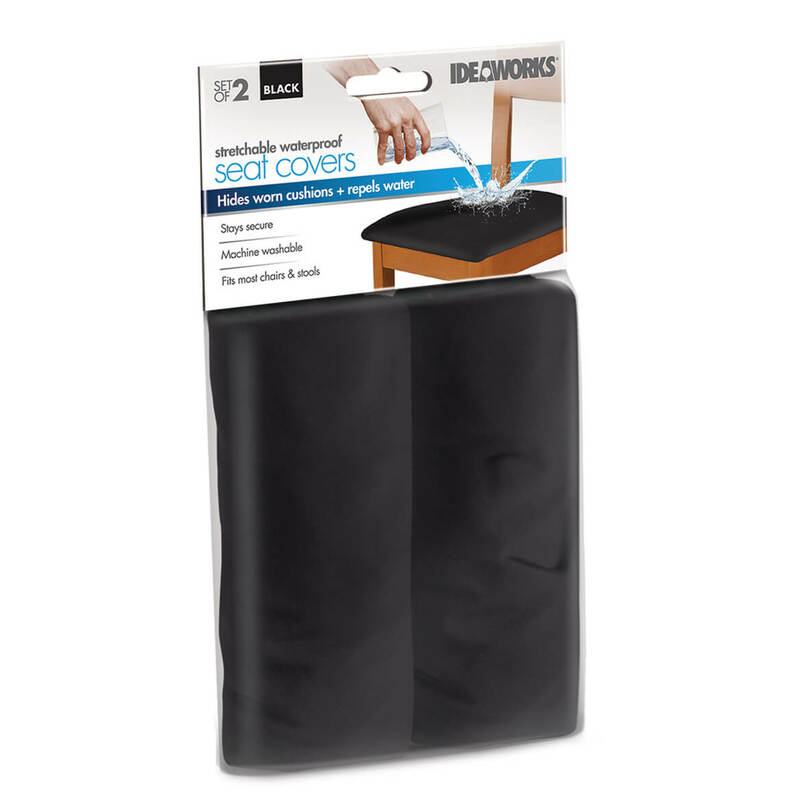 This pair of waterproof seat covers is great for freshening up old, worn seats, too! Polyester. 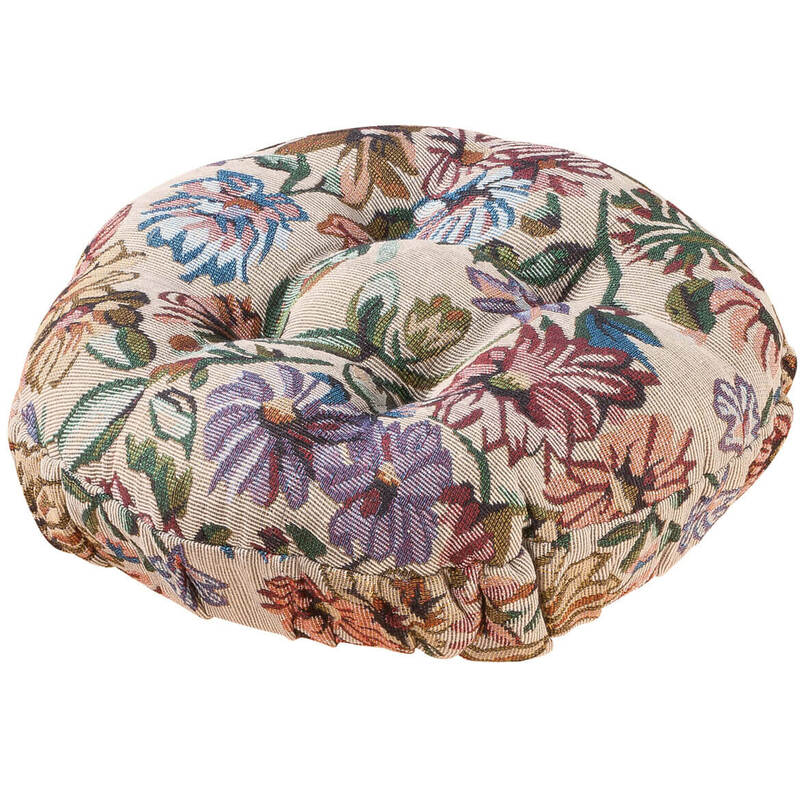 Designed in a rose tapestry print in 3 lovely colors, this Kimberly Rose tapestry chair pad adds style and comfort to any dining chair—staying in place with slip-resistant Gripper technology. 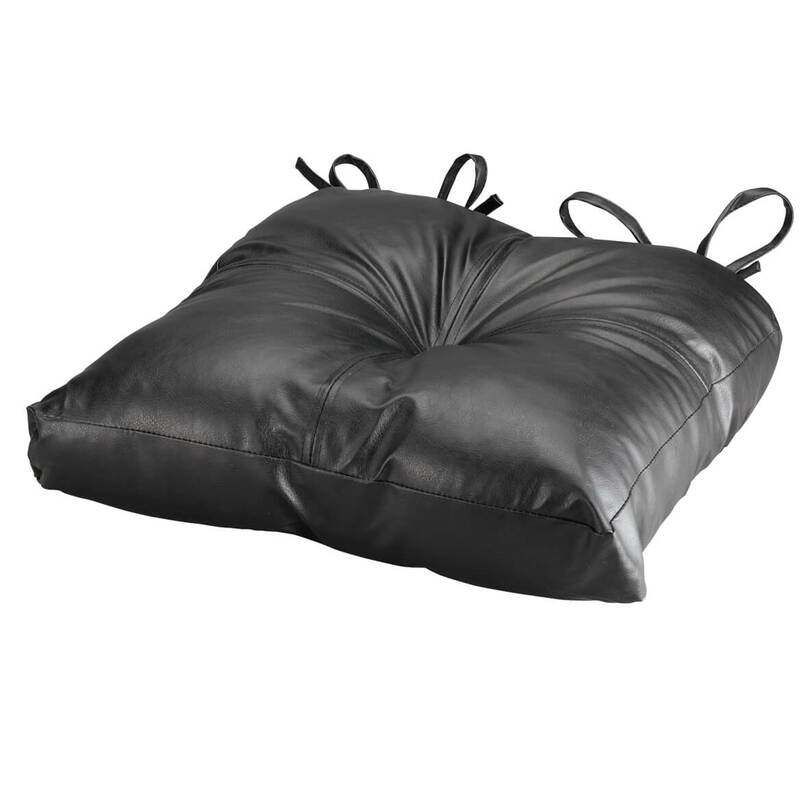 Plumped with 2″ of durable Delightfill® polyester fiber for luxurious comfort and great support, the tufted chair cushion’s furniture-safe Gripper backing keeps it in place without need for string ties. 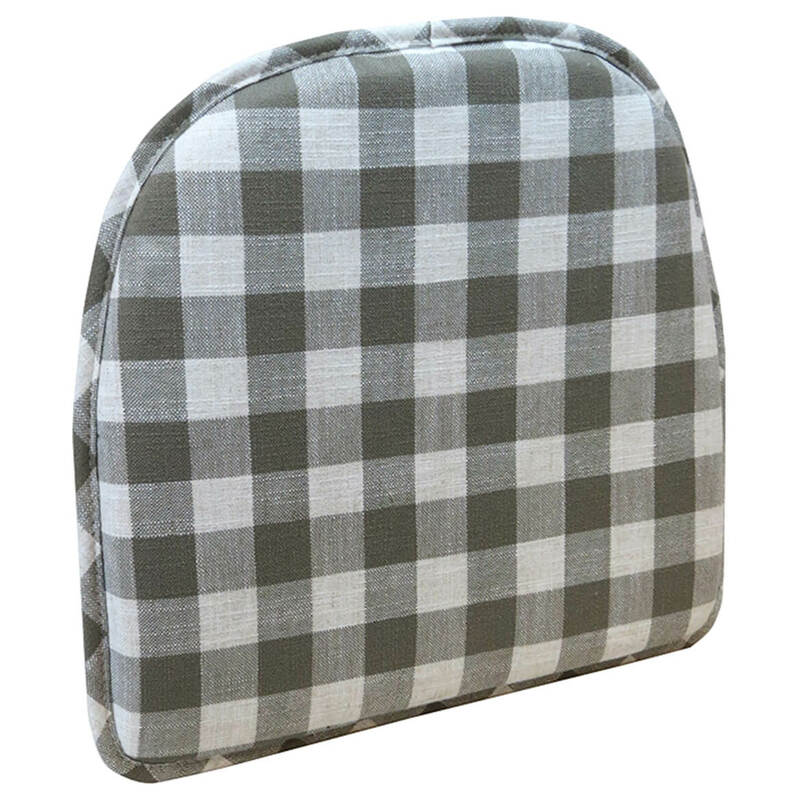 Proudly made in the USA, this elegant seat cushion is 80% polyester/20% cotton with 90% latex foam/10% polyester back and 100% polyester fill. Spot clean. Specify color: green, blue or taupe. 15″ long x 16″ wide x 2″ high.